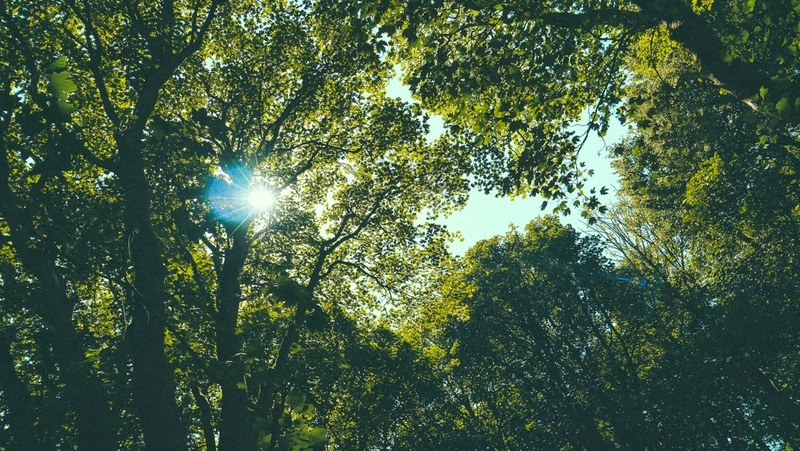 Gottwood are proud to announce a new set of artists who will join the likes of Motor City Drum Ensemble, Zip, Craig Richards, Ben UFO, Move D, Midland, FaltyDL and many more in their magical Welsh forest that will become Gottwood this June. 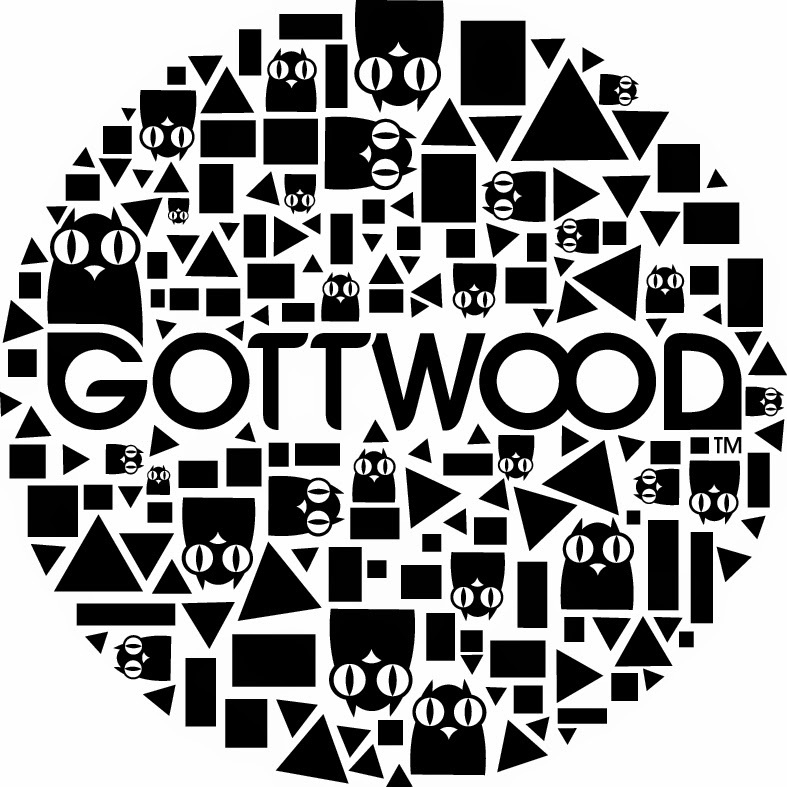 Joining the Gottwood Family will be Desolat's leading lady, tINI, an artist who has held residencies at Sands Beach Club in Ibiza (tINI and the gang), London's Fuse and Cocorico in Italy. Alongside tINI, Gottwood welcomes the deep, dubby house and techno sounds of Enzo Siragusa, the man behind the Sunday afternoon party Fuse at London's infamous 93 Feet East club. Long standing American DJ and production duo Soul Clap will take to the Road To Nowhere stage, mixing booming West Coast hip-hop 808s, squelchy funk and sizzlingly sexually charged R&B and house. Man of the moment and recent Ninja Tune signing Seven Davis Jr. will bring his buoyant disco and funk-tinged tunes to the Welsh woodland, ahead of his heavily anticipated debut album due out at the end of this year. Other names added to the bill include London-based producer Tom Demac, an artist who has been releasing music for over a decade on labels such as Aus Music and Drumcode, as well as his regular home Hypercolour. The name behind the highly respected label Systematic Recordings and one of technos most noteable figures Marc Romboy, in addition to Italian duo will bring their hypnotic side-winding techno to the Gottwood Forest.